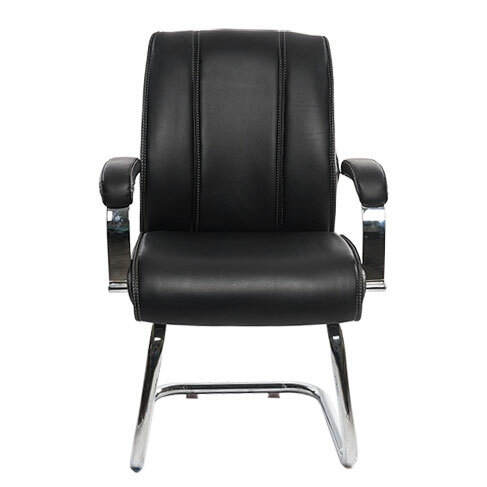 This executive visitors chair with high back design, soft leather cushion seat and padded armrests provide great comfort. 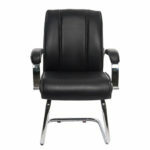 This chair is suitable as guest chair, reception chair or boardroom table chair. 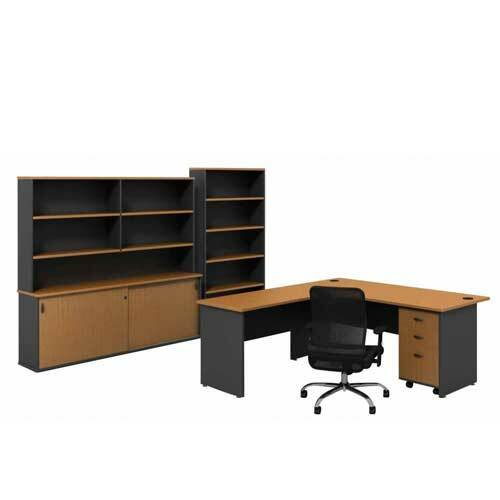 Get all hot deals at mcgankons on Office Chair of any design with quality materials. 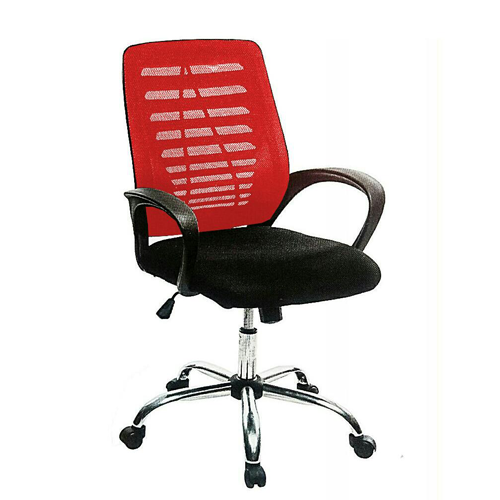 Buy Executive Visitor Chair in Lagos Nigeria. 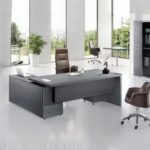 Quick delivery nationwide within Nigeria. 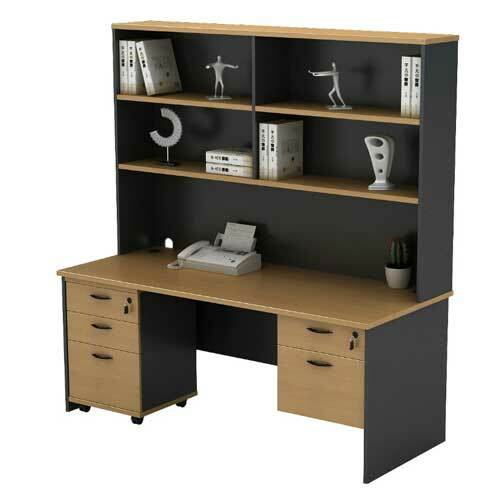 Mcgankons offers a wide selection of home and office furnishings. 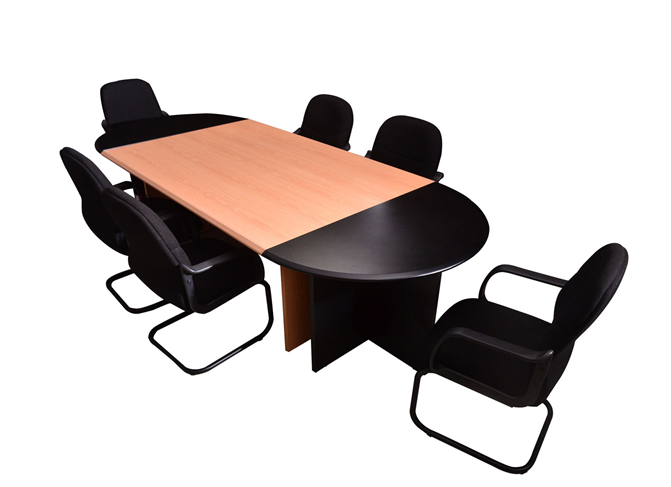 We strive always to satisfy an existing need for high quality durable furniture products in the Nigerian market. 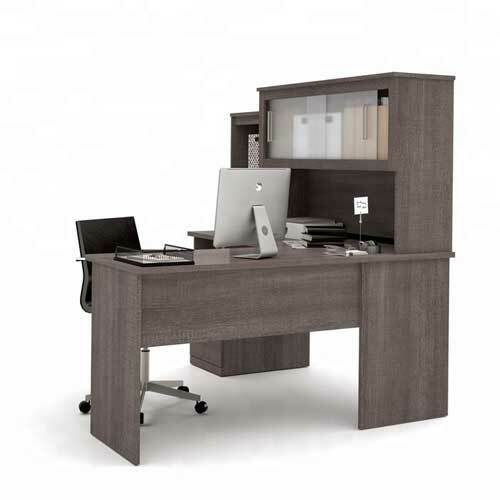 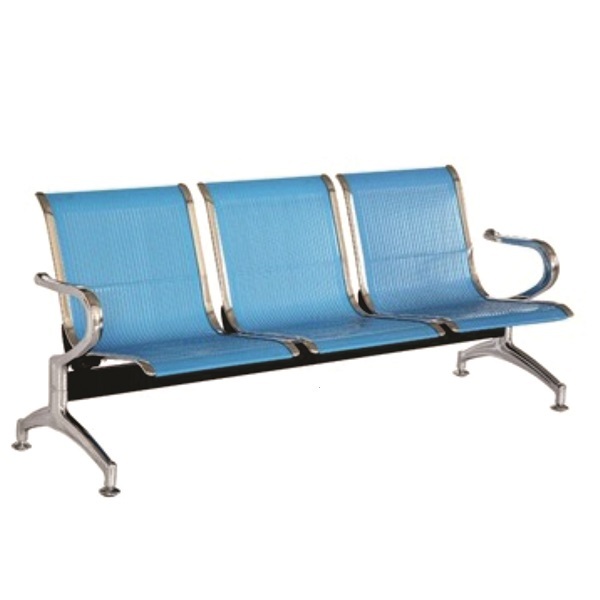 Inorder to guarantee you value for money, our furniture are of very high quality that is comfortable and durable. 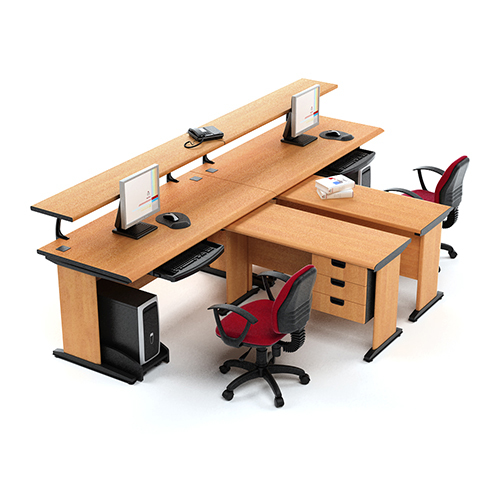 Mcgankons is a supplier of office chairs in Lagos Nigeria, with delivery nationwide within Nigeria.